Halloween season is almost here, and some people are already planning their Halloween décor themes. Of course, Jack O’ Lantern will be a part of it complete with spooky lighting and sound machines. Decorating our homes during Halloween season is actually fun and exciting. But it shouldn’t be just about getting the most unique and unusual theme. 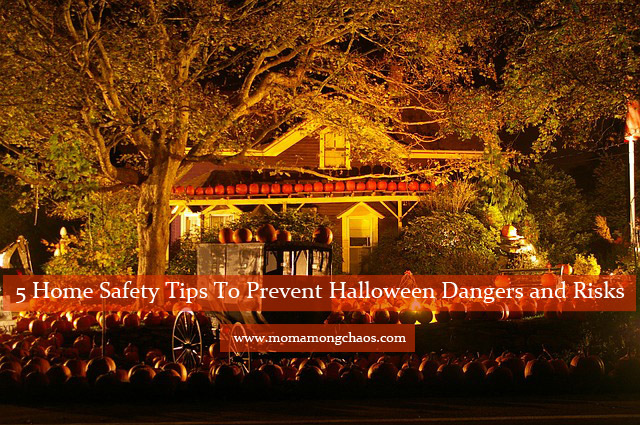 Safety and security must be a top priority too to avoid any kind of accidents that can ruin the spooktacular mood. So before you decorate your home for the Halloween season, read the below safety tips and precautions first to eliminate the risk both for trick-or-treaters and homeowners. Real candles and such surely add spookier glow and ambiance, but they are also a significant fire hazard. Kids visiting your home can easily knock it over without them noticing. This can be really dangerous not only for them (as they can burn themselves) but for your home as well as it can start a massive fire. So instead of using real candles, use LED lights that are designed like a candle to decorate your house. Just make sure that the lights passed the safety test and standards. As much as possible, don’t place any kind of décor items at or near your pathway. Clear it up and make sure that it’s free from obstructions or hazards. You don’t want to see trick-or-treaters stumble and fall as they march toward your home, don’t you? Aside from your pathway, it’s also advisable to clear up your yard. If you will put up some decoration in there, like fake tombstones and such, make sure it’s highly visible even at the darkest night. Kids, with all the candies they consumed, will inevitably run back and forth and your yard can become one of their playgrounds. Some homeowners insurance is too sensitive when it comes to opening up homes to visitors. So it’s best to check your coverage first and make sure that everything is fine and trick-or-treaters can stay on your front porch. If you plan to host a Halloween party at your house, make sure to check your fire or smoke alarms. Make sure that they are in good condition before the party starts. It’s also best to keep a fire extinguisher nearby that you can use anytime. 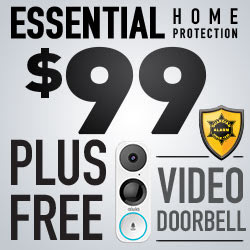 Always remember, safety starts at home. And If you have kids and they are about to go out trick or treating, remind them to walk not run between houses and always go in groups and stick to well light pathways.